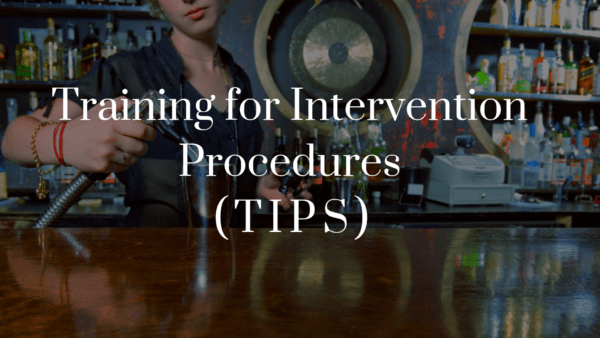 TIPS (Training for Intervention Procedures) is a skills-based training program for alcohol servers that is designed to prevent intoxication, under-age drinking, and drunk driving. Alcohol servers will gain knowledge and develop the confidence necessary to be safe, responsible alcohol servers. Pre-registration is required as class size is limited.